If you’ve ever been on one of my behind-the-scenes collections tours, or read my blog posts, you may recall that one of my very favorite artifacts in the collections is what I call the “Goblet of Fire,” named, of course for the Harry Potter novel. Well, I found out more information about it! See previous posts Selecting Collections and The Goblet of Fire. In the event that you’ve missed it, our “Goblet of Fire” is the gold-colored vessel that the Rogers Avenue Synagogue used to hold the ashes when they burned their mortgage back in 1975. Knowing that Harry Potter references aren’t exactly the preferred lexicon, in my catalog record I described the artifact as a “compote dish.” And it turns out I wasn’t too far off the mark. 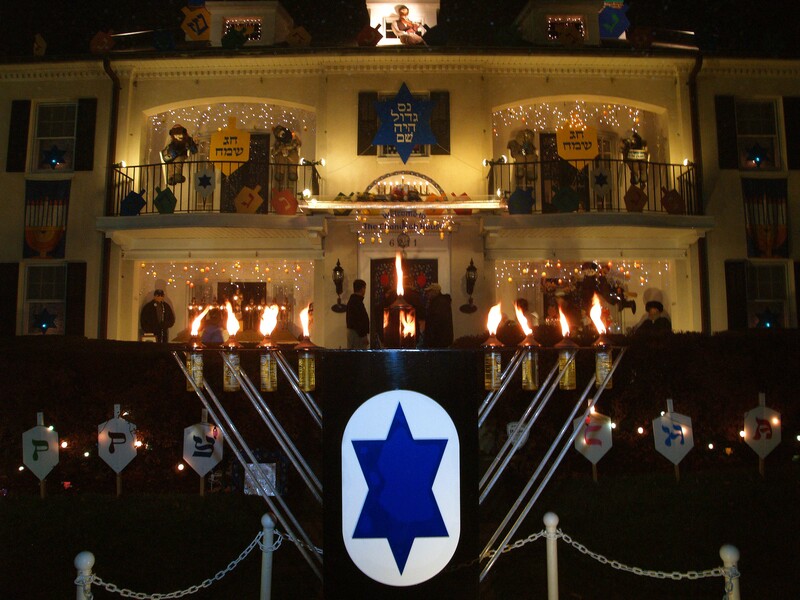 A few weeks I was talking to Irwin Cohen, about the Chanukah House that his family created in the 1980s on Park Heights Avenue. Irwin’s father, Morris, had already donated some photographs and newspaper clippings about the festive home bedecked with colorful lights and oversized dreidels. I was interested in collecting some more personal items, such as notes, or cards, or stories that visitors shared with the Cohen family expressing what an impact this one-of-a-kind house had on people—both Jewish and non-Jewish. The Chanukah House, as it was named by the Baltimore Sun. Photo by Stuart Zolotorow, 2001. 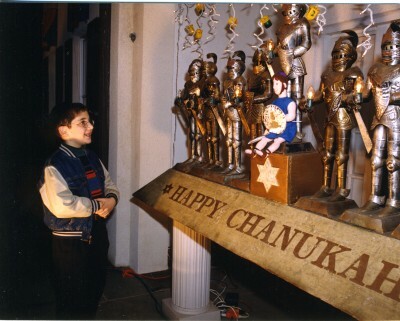 According to Irwin, he didn’t set out on a mission to create “the Chanukah House” when he picked up nine shiny knights at a shop in Williamsburg in July, 1988. He just thought they would make a really great menorah—and he had five months to build it. The first year, the decorations were pretty sparse –just the giant menorah and some lights. The original menorah created by Irwin Cohen. The idea for the menorah began back in July 1988. Photo by Stuart Zolotorow, 2001. Little by little, the family added to the display. The decorations were a combination of Chanukah symbols –dreidels, menorah—pop culture references such as Adam Sandler (“singing” the Chanukah song via CD player), Elmo from Sesame Street, teddy bears, Fiddlers on Rooves and general kitsch. 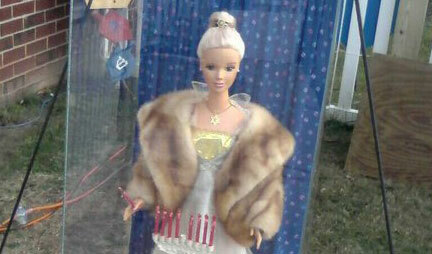 There was even a Chanukah Barbie scandal. Apparently the 3 ½ foot tall Barbie’s sleeveless evening dress was offensive to one particular woman, who thought she should be more modestly dressed in keeping with Orthodox customs. To mollify the woman, Irwin added a mink fur stole to cover her bare shoulders. The JMM has Frum clothing for dolls in its collection. Pretty soon people were driving past this Park Heights house to behold the spectacle Chanukah cards were sold featuring a photograph of the house in its splendor! 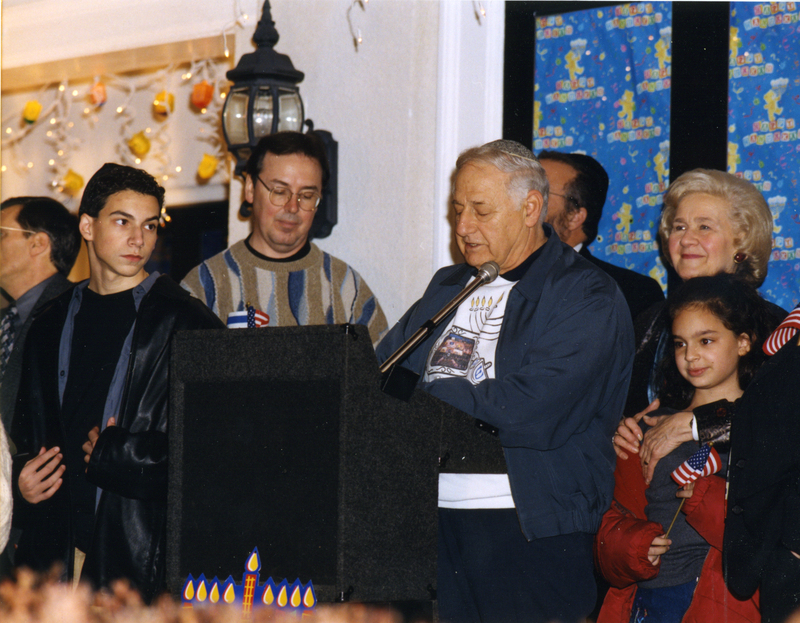 In later years, there is a community-wide menorah lighting ceremony. 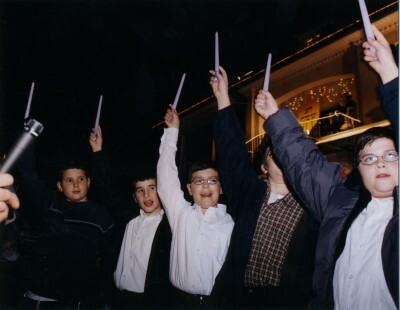 Children with their candles (or perhaps Harry Potter wands) gather in the Cohen’s front yard for the menorah lighting ceremony. 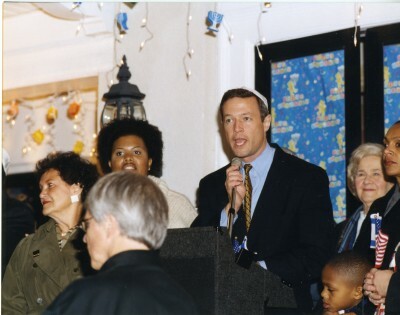 Rikki Spector, Stephanie Rawlings Blake, Mayor Martin O’Malley, and Sheila Dixon attend the menorah lighting in 2007. Anne Cohen is in the background. Photo by Stuart Zolotorow, 2001. I enjoyed “celebrating” Chanukah in July with Mr. Cohen. A few minutes after we hung up, my phone rang again. It’s Irwin. He has another story for me. 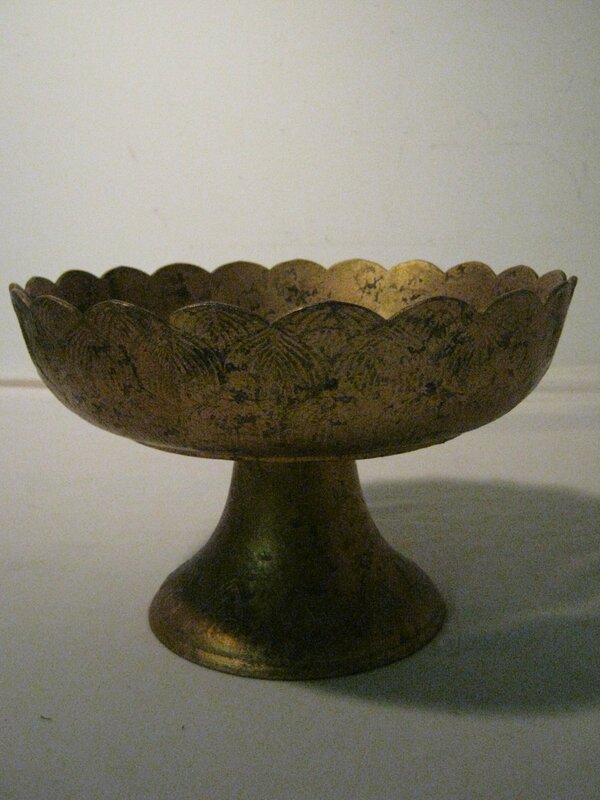 He had seen my blog post and had the answer to my question How Was this Bowl Chosen? In 1974 his grandmother passed away. The family received a number of fruit baskets during shiva including one in a gold-footed bowl from Raimondi’s. It was an attractive bowl, so they decided to save it. A year later, Morris was looking for something to burn the mortgage in. Irwin, home from college, informed his dad he knew the perfect thing to use. He went downstairs and found the fruit bowl. The rest, as they say, is history! 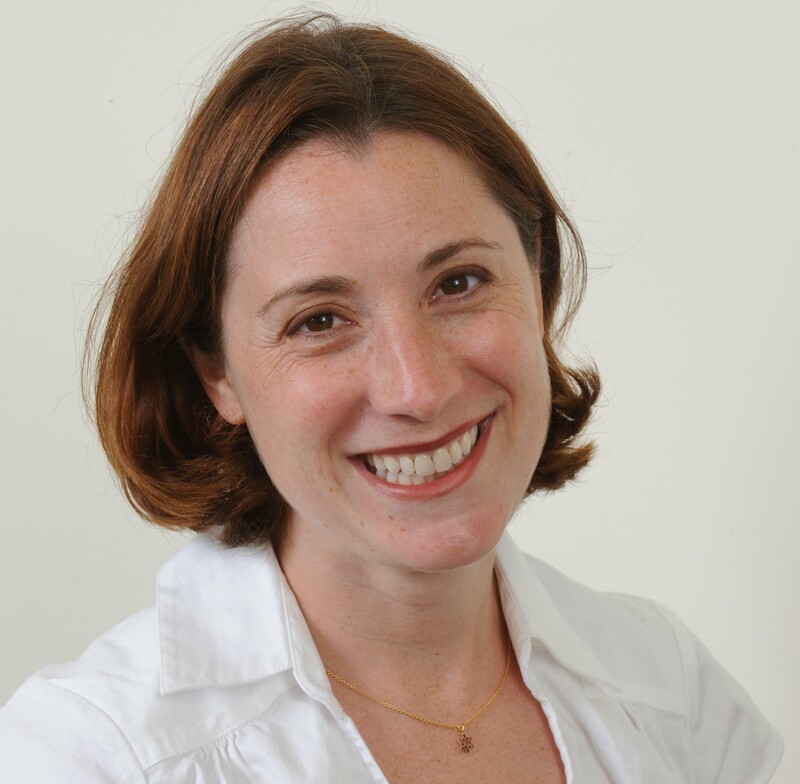 A blog post by Senior Collections Manager and Registrar Jobi Zink. To read other posts by Jobi, click here.